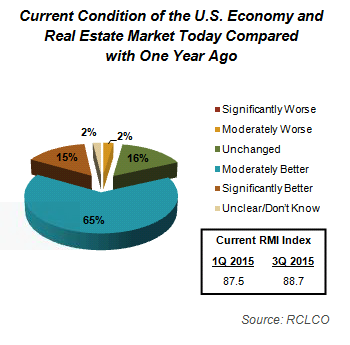 Throughout the downturn and into the recovery, RCLCO has monitored real estate market participants’ sentiments about the economy and real estate markets. The responses reveal that it has been a bumpy road over the past three years, but it looks like we have finally hit some smooth pavement. 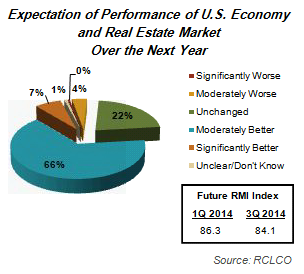 Moving into the second half of 2014, respondents to RCLCO’s National Market Sentiment Survey expect to see stable growth. 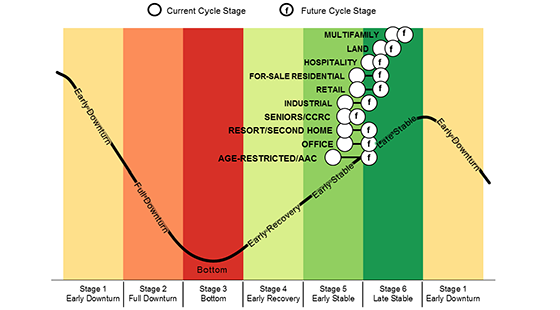 For the first time since the downturn, all land uses are expected to be in Stage 5—Early Stable by a year from now. 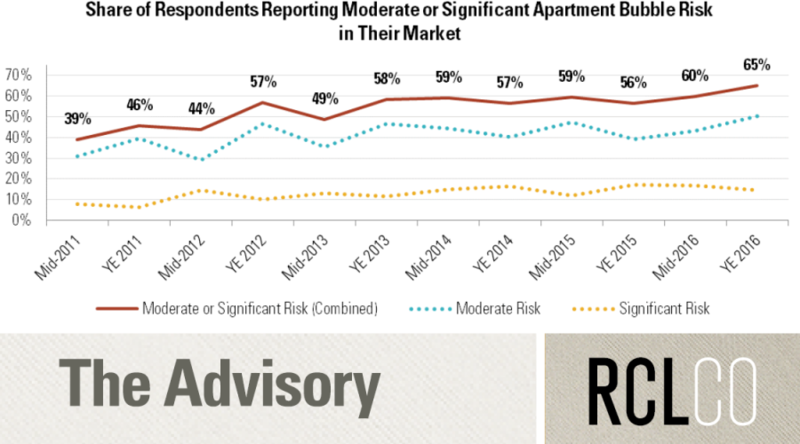 Rental apartments continue to lead the pack, with most respondents reporting that this segment is already in Stage 6—Late Stable. 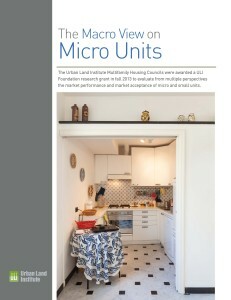 The good news is that forward momentum is expected across all land uses, although some continue to lag behind. 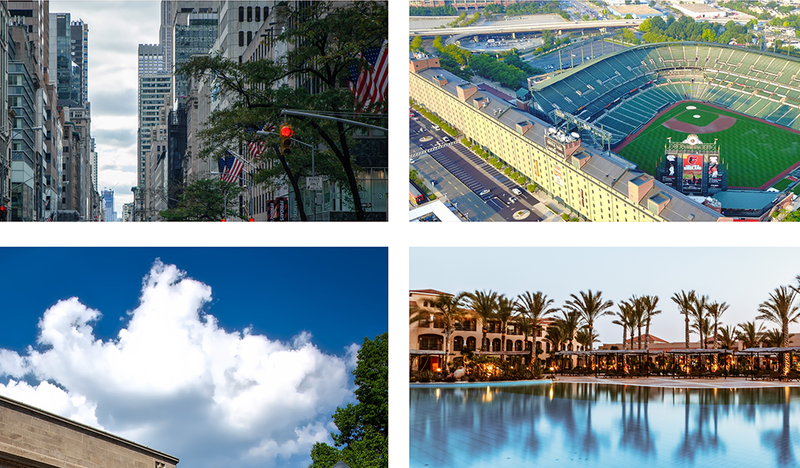 Five years after the Great Recession officially ended in June 2009, it is encouraging to look back and see how far we have come along the road to recovery. Just two years ago, nearly one-half of real estate land uses were still thought to be in Stage 3—Bottom (land, retail, office, and resort/second home). 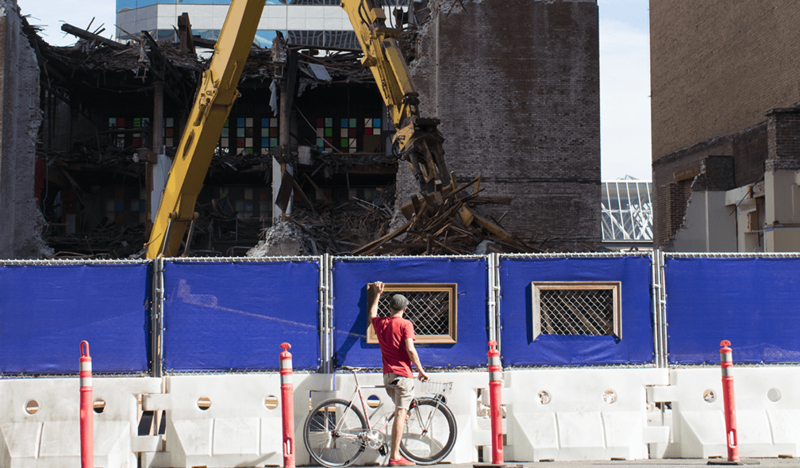 Rental apartments had just made it into Stage 5—Early Stable, with the other uses in Stage 4—Early Recovery. 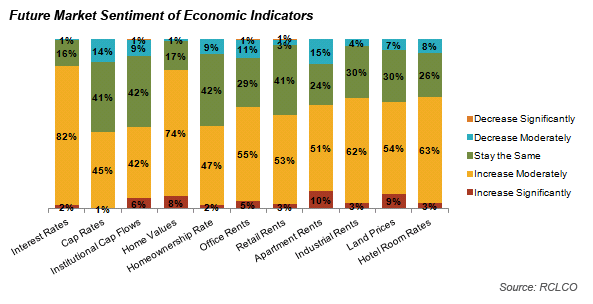 In sharp contrast, in this most recent survey, rental apartments are in Stage 6—Late Stable, and most of the other uses are in Stage 5—Early Stable. 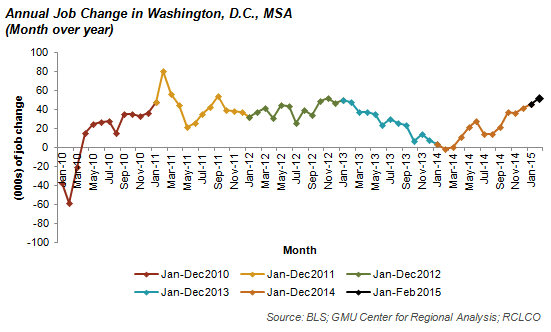 While most other land uses have now moved firmly into recovery mode, rental apartments may have actually over-recovered. 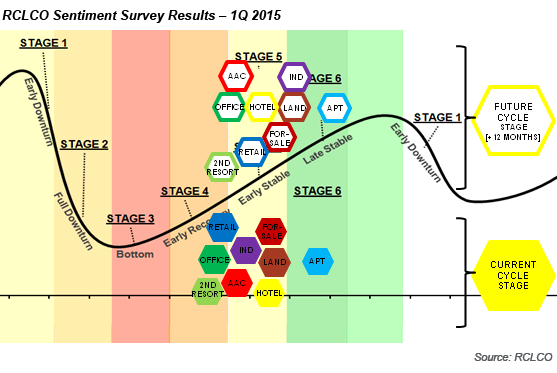 Most respondents report that apartments are well into Stage 6—Late Stable, but a record number of respondents (16%) believe that apartments will peak and move into Stage 1—Early Downturn sometime over the next 12 months. 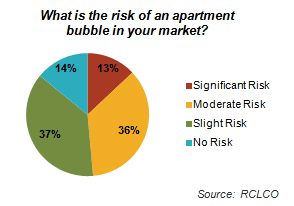 Nearly 60% of respondents report that there is a significant or moderate risk of a bubble in their markets. 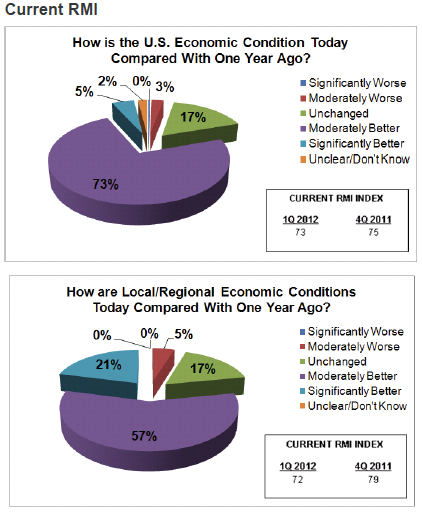 After a slower recovery than had been hoped for, respondents are feeling very optimistic about residential land and for-sale housing, which are two of the three land uses (along with resort/second home) that are expected to experience the greatest improvement over the next year. Both land and for-sale housing have moved well into Stage 4—Early Stable, with 56% and 73% of respondents, respectively, believing that they are in Early Stable or beyond. 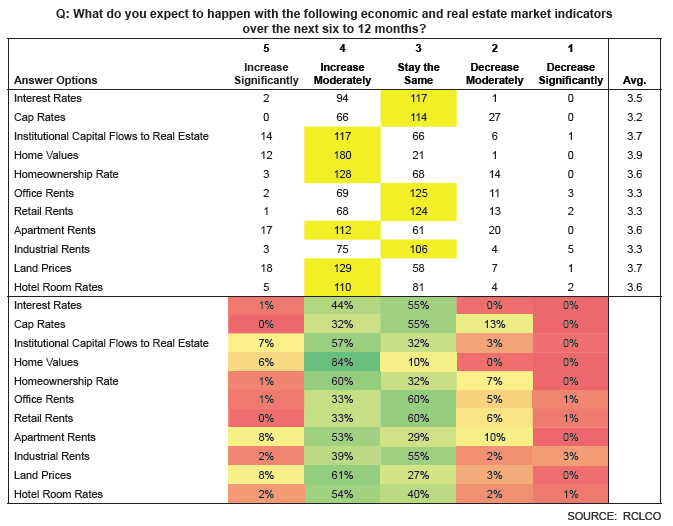 Although some key for-sale housing indicators have shown signs of slowing growth, at least until recently, nearly one-half of all respondents have seen continued improvements in their markets, and another 40% believe that these indicators just represent a temporary slowdown. In addition, 80% of respondents expect that home values will increase moderately or significantly in the next six to 12 months. 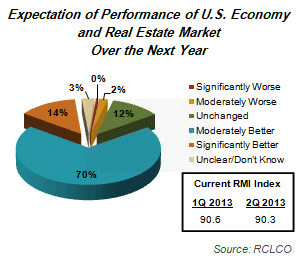 Most economists believe that a more robust recovery in the for-sale housing market is critical to achieving stronger overall economic growth in the U.S., so this is also an encouraging sign for the economy as a whole, including non-residential real estate. One of the factors holding back a recovery in the for-sale housing market has been historically low household formation rates. According to the recently released annual study by the Joint Center for Housing Studies of Harvard University,1 much of this sluggishness in household formation is the result of lower headship rates among Millennials, with a record number of adults in their 20s and 30s living with their parents. 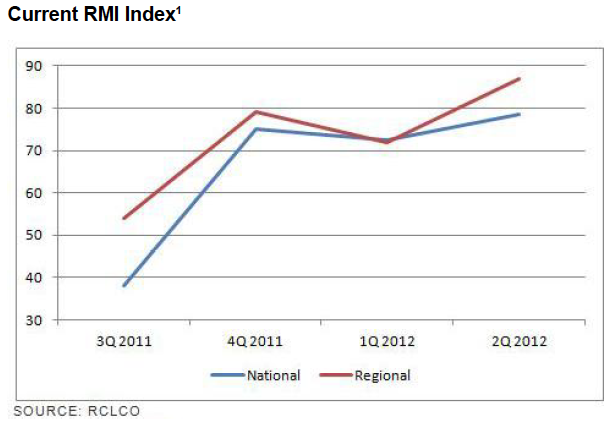 (The report cites a slowdown in immigration as another cause of reduced household growth.) If the percentage of adults living at home had remained at 2007 levels, the Joint Center estimates that 2.1 million more adults in their 20s and 300,000 in their 30s would be out there forming households. There are many well-documented reasons for this “DAS” (Delayed Adulthood Syndrome), including higher unemployment levels, lower incomes, delayed marriage, and historically high student debt levels among the members of this generation. However, as economic growth continues and as incomes rise, and as this generation increasingly ages into their 30s, household growth among this generation will also likely increase, which will generate demand for both rental apartments and starter for-sale housing. The question is how quickly and at what levels. Will household formations return to historical levels, or will Millennials continue to behave differently than previous generations when it comes to forming households? 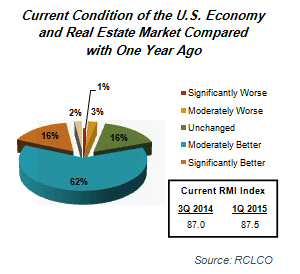 Resorts and second homes have continued to make tremendous progress. 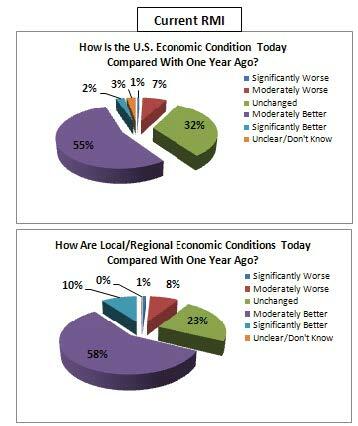 For the first time since the downturn, 75% of respondents see this land use in Stage 4—Early Recovery or beyond. Furthermore, expectations point to continued improvement for this land use, with 50% of respondents expecting resort/second home to be in Early or Late Stable by a year from now. This is the second highest expected increase of all of the land uses. 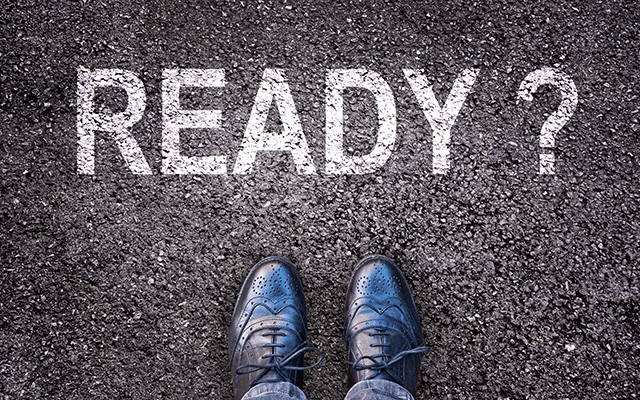 With almost all other land uses already reaching Stage 4—Early Stable, we would expect to see the more cyclical resort and second home industry begin to experience a strong uptick. Rapidly strengthening activity in various locations, such as Los Cabos, Mexico; the Caribbean; and Central Florida support the hypothesis that a swift recovery is likely in the near term for this land use. 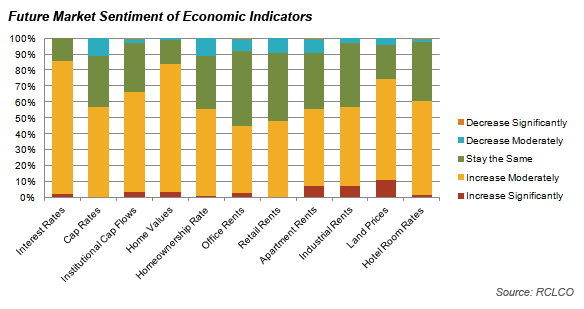 In this quarter’s survey, retail and office continue to lag behind all land uses except resort/second home, although office has finally edged into Early Stable and retail is on the cusp of reaching that stage. 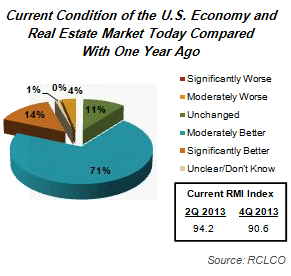 However, the recovery in office and retail has been much slower than in for-sale housing, rental apartments, and land. In the last survey, 83% of respondents expected the growth of internet and e-commerce to either slightly or significantly reduce the demand for new retail development over the next five years. 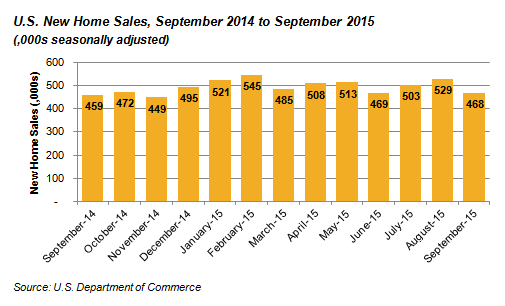 The growing acceptance of e-commerce is no doubt partially responsible for the slow recovery in the retail sector. Office is experiencing the effects of tepid employment growth and changing workspace patterns, as companies continue to shrink square footage per employee with more efficient and open work spaces, and technology continues to allow employees to work remotely. While we believe there is a limit to how far the American office can shrink, office will likely continue to experience less rapid improvement than in prior economic recoveries. 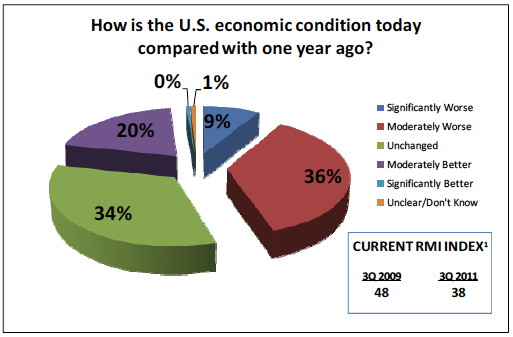 At the same time that we are gaining clarity about the recovery and stability of economic conditions and various real estate markets and land uses, there remains considerable uncertainty surrounding the impact that several underlying socioeconomic and technological trends will have on the future of the U.S. real estate industry. What impact will the aging of the Baby Boomers have on housing, retail, and the very nature of our urban/suburban landscape? And what about the other Boom—what impact will Millennials, who actually outnumber their parents’ Baby Boomer generation, have on real estate in the country? Where will they want to live, work, and recreate in the future? 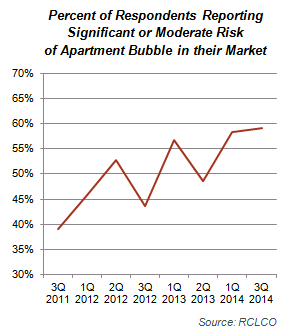 How many of them will rent, and when will they begin to demand more for-sale housing? How will technology change the demand for, and character of, real estate land uses within our metropolitan areas? Driverless cars? 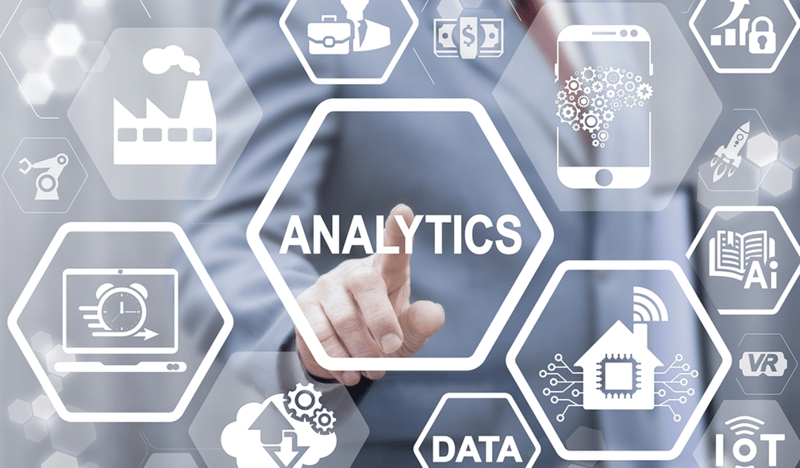 These are all very heady and important topics, and ones that we at RCLCO continue to think about, research, and advise our clients on how to anticipate and take advantage of. So it’s important to think about these longer-term trends and develop a point of view that’s relevant to your particular business. And then there’s the near-term job of running your business in the current environment with an eye towards anticipating and planning for the next cycle. 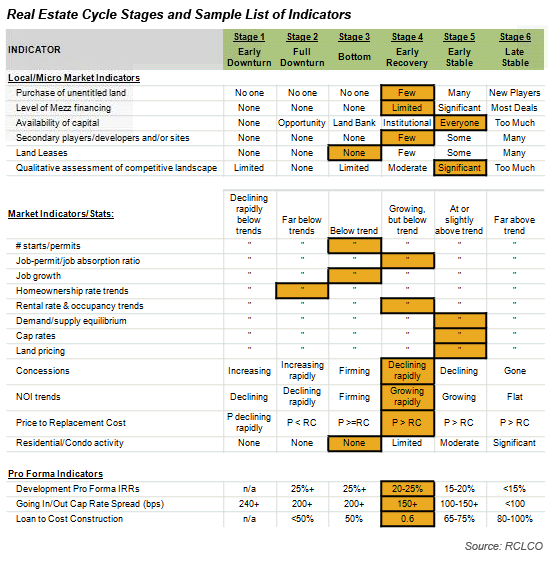 In the Early Stable portion of the real estate cycle, where most land uses currently are or soon will be, real estate developers should continue to start new projects per investment/yield matrices. 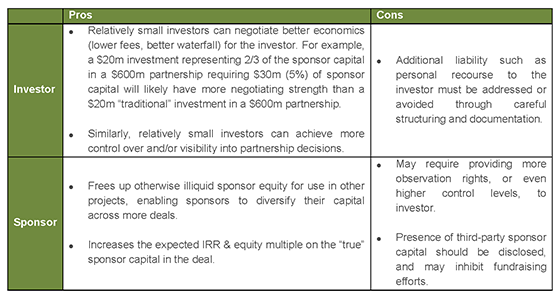 Investors should become more selective and raise hurdles to weed out more marginal asset acquisitions. It is also critical in the Early Stable stage of the cycle to focus on manufacturing and deploying reasonably priced capital to execute pipeline deals, and to build organizational capabilities to handle growth and work inefficiencies out of the system. 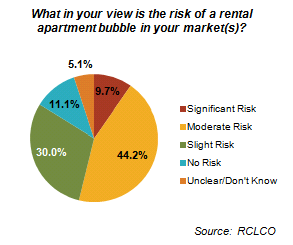 As markets and segments increasingly move into the Late Stable portion of the cycle—currently only the case for rental apartments in most markets—it will be time to seriously consider selling assets other than long-term holders, and it is now time to set strategies for the Late Stable period for all property types. 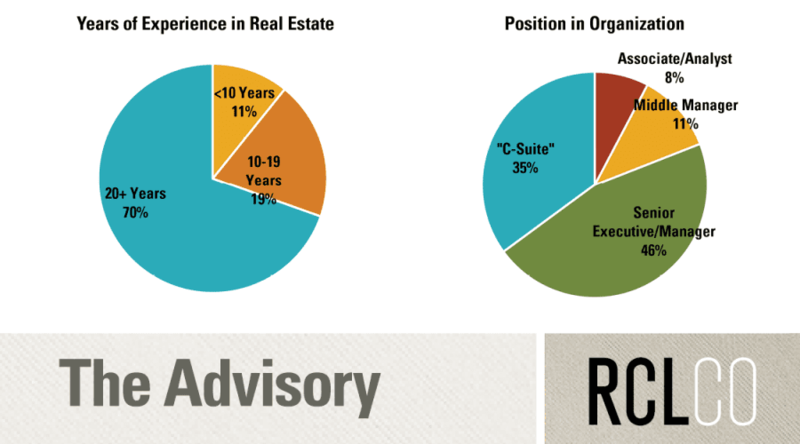 Selling into what seems like a continuing expansionary cycle is one of the most difficult decisions to make. However, companies that fail to make this choice sometimes find that they miss the window and struggle to sell assets at the price they had hoped for before the downturn has taken hold. Developers and investors should dispose of marginal deals, or assets not wanted after the peak, and tighten underwriting criteria and raise hurdle rates for new deals. 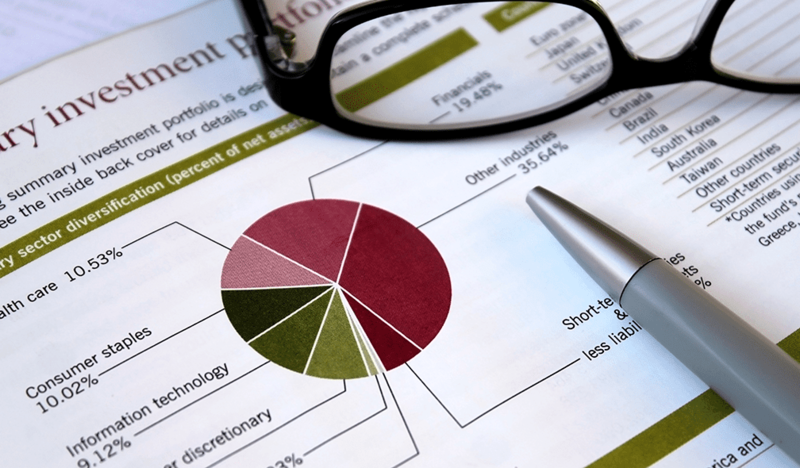 This will also be the stage in the cycle to refinance your portfolio with flexible, low-cost debt, and to identify capital sources that will enable your company to take advantage of dislocations in the next downturn. 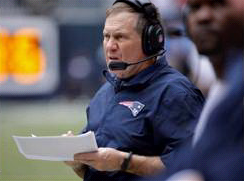 This will absolutely be the time in the cycle to hope for the best, and plan for the worst. 1The State of the Nations Housing 2014.